We wish you all a very happy new year and a wonderful 2015! 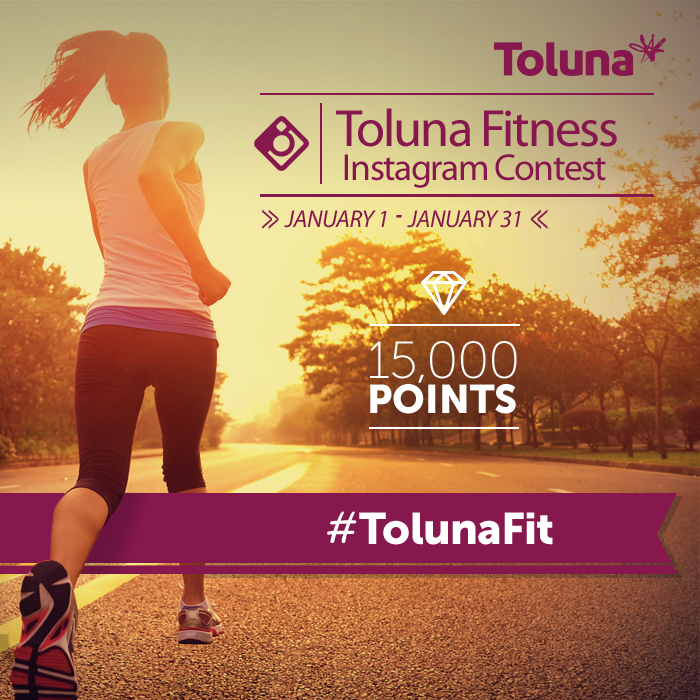 Start the new year off on a healthy note with Toluna, and you could win 15,000 points in the #TolunaFit Instagram contest! As usual, one winner will be selected from Instagram, and a second winner will be selected from Twitter. This contest is Instagram & Twitter Exclusive. 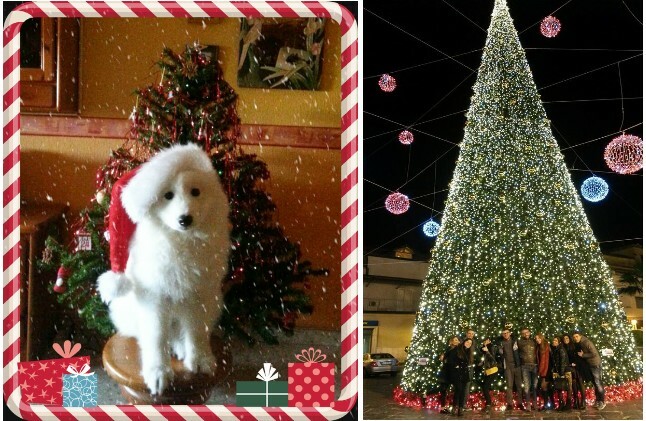 You must post your photo between January 2 and January 31 to participate. lbenegenerabene27 and Bianka from the Instagram entries, and _RaysofSunshine and Zay_21 who entered via Twitter. They will each be winning 15,000 points. Congratulations! Best of luck to those entering #TolunaFit!